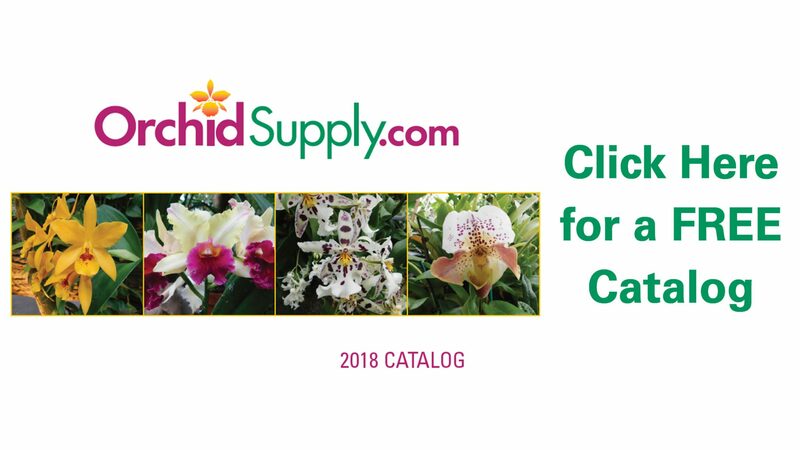 High quality nutrients are formulated to deliver the perfect blend to produce deep green foliage, stocky stems, strong root and bud development and colorful blooms. Excellent formula for both top and bottom feeding containers. Root feed only. Apply only to soil to avoid leaf spotting. Keep leaves dry at all times. For use on all African violet varieties and all flowering houseplants.